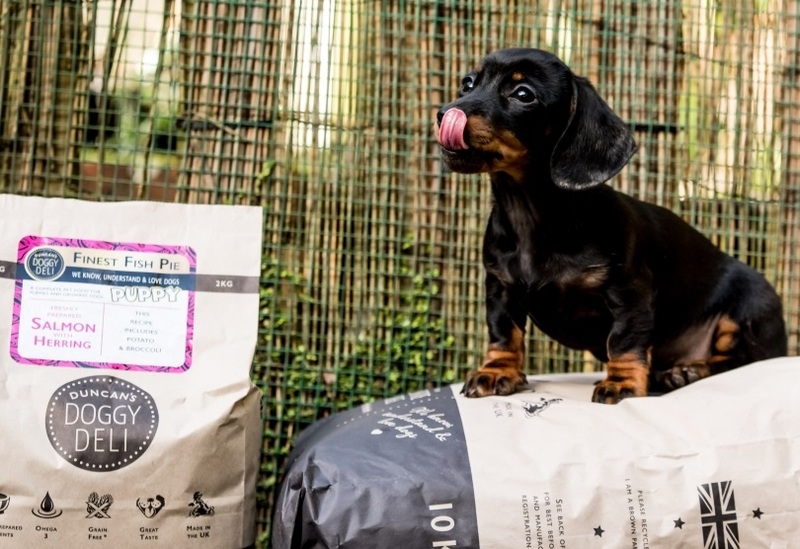 Our subscription service means you never need worry about your dog going hungry! Simply select the bag size you require and frequency of delivery. Our handy calculator will help you if you're not sure how often you'll need the food delivered. Click here to learn more about our subscriptions and to sign up. We only use whole food ingredients in our food. Freshly prepared and cooked at 90 degrees so it retains all the great nutrients needed. 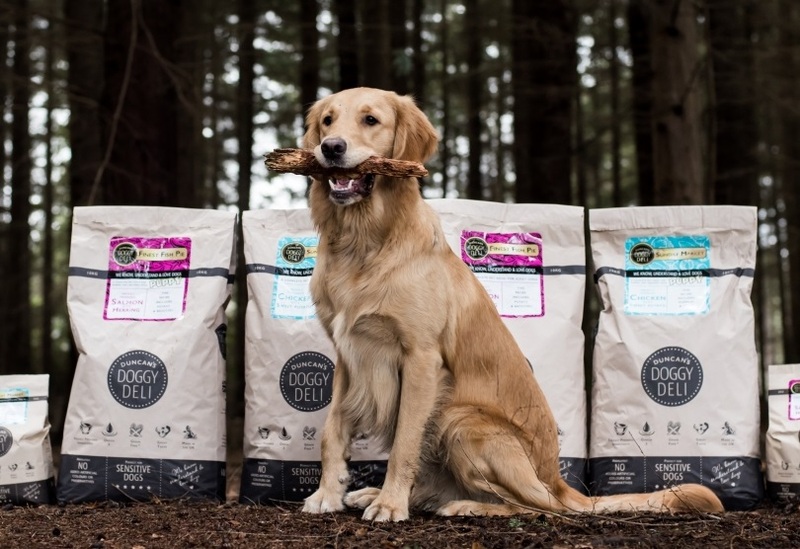 ​Having seen first hand the link between proper nutrition and canine health and seeing some of the questionable products on the market, we were inspired to create something that worked. Want to learn more about the team at Duncans Deli and why we do what we do? We have over 35 years experience working with and caring for our canine compatriots. Read our story for the full insight into what makes our tails wag!